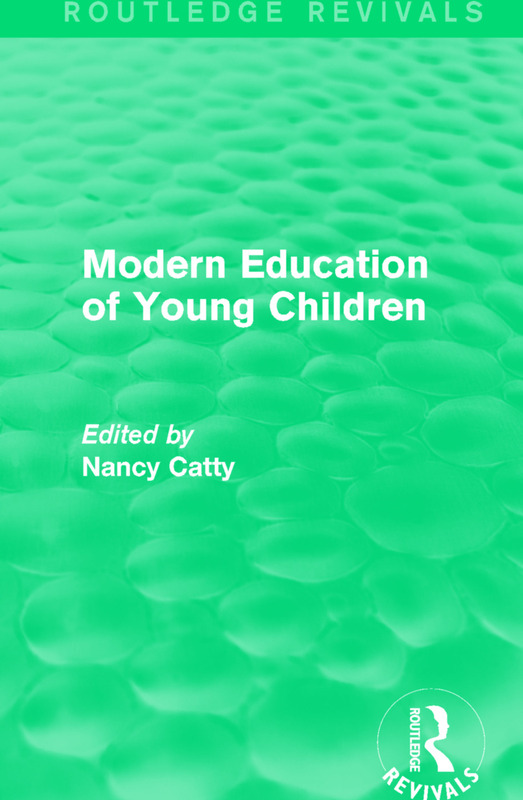 First published in 1933, experienced teachers describe the transition in a large infant school from formal teaching to project work and illustrate the methods by which children, free to play singly or in groups, gain general education and rapidly acquire skill in the three R's. That similar methods can be used successfully in the teaching of separate subjects is illustrated in the chapters on the teaching of geography, music and nature study, written by teachers of kindergarten and lower forms. Throughout the underlying principles are made clear so that teachers and students will easily be able to apply them to their own branch of work in their own type of school.